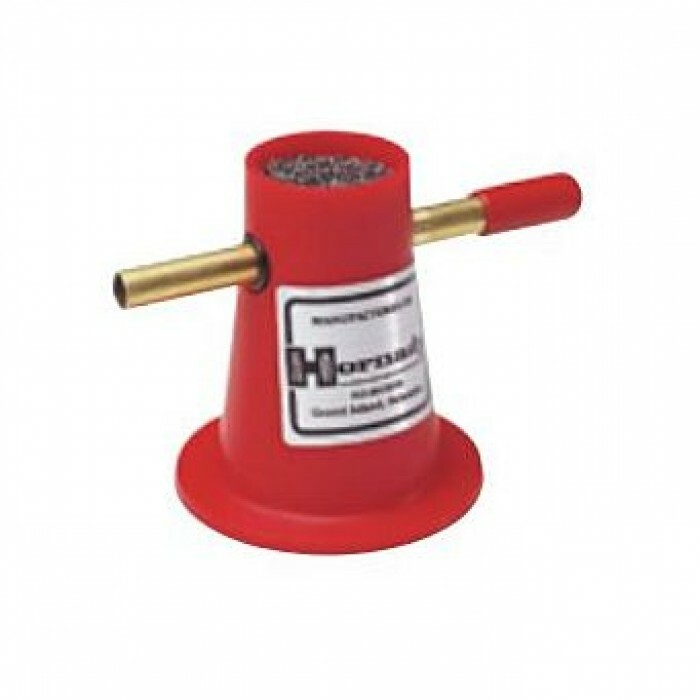 The Hornady Powder Trickler is used to trickle that last few tenths of a grain of powder into a dropped and weighed charge for 0 variation. 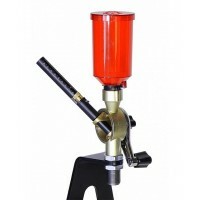 With a wide, stable base, it requires a small amount of powder to fill and is easy to clean. 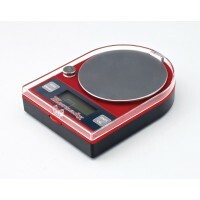 Works with all powder types and scales. 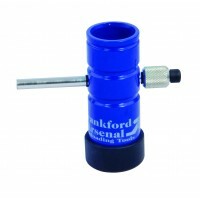 The FrankFord Arsenal Powder Trickler is very versatile and is designed to be used with all pow.. 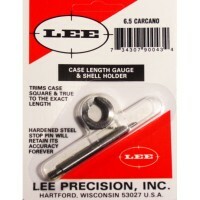 This Lee Precision Case Length Gauge is the easiest way to trim 6.5 Carcano, 6.5-52mm Mannlicher-Car.. 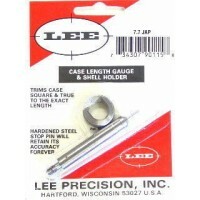 This Lee Precision Case Length Gauge is the easiest way to trim 7.7mm Japanese cases to the proper .. 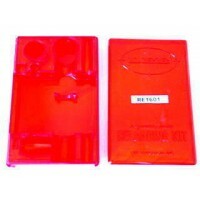 Plastic storage box for the Lee Precision Classic Loader. 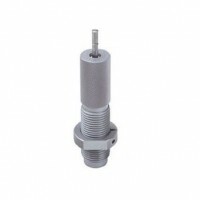 This is a repair part for Lee Precisi..